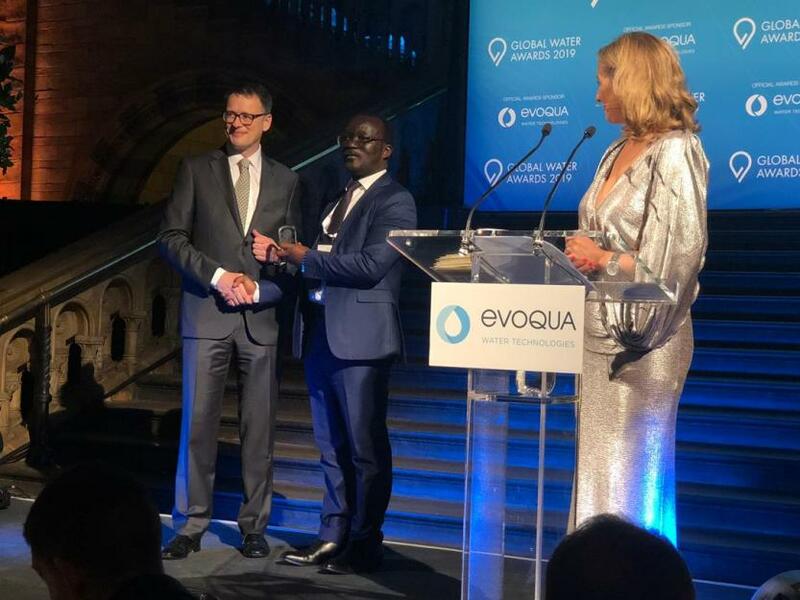 Uganda’s National Water and Sewerage Corporation (NWSC) has been announced utility Distinction Water Leader at the Global Water Awards 2019 held at the Natural History Museum London, United Kingdom. This year’s finalists included; Aguas Bonaerenses S.A Argentina, Instabul Water and Sewerage Admjnstaration (ISKI) – Turkey, National Water and Sewerage Corporation – Uganda and National Water Commision – Jamaica. In addition, NWSC was recognised for its efforts to transform the utility into sub-Saharan Africa’s most banakable water utility after securing the continent’s highest ever credit rating for the sector.